Hillary Clinton’s economic speech was little different from her foreign policy speech. She spent most of her time slandering Trump as incompetent, dangerous, and racist. But what Hillary said about immigrants is more damning than anything she could say about Trump. Her solution to the immigration crisis facing America with the flood of illegals and Moslems that Democrats are bringing into America is the same as having a boat with a hole in it that is flooding. 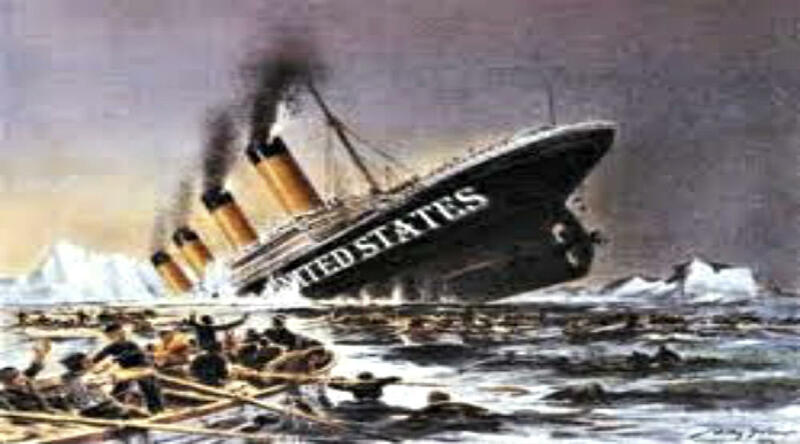 “It’s already happened” is tantamount to saying ‘well, there’s already a hole in the boat and it’s filling with water so there’s no point in plugging the hole or bailing it out.’ This kind of Democrat nonsense is her way of saying that Democrats have no intention of stopping the flood, just letting the boat sink. This is why Hillary Clinton is the most dangerous and incompetent person that could be elected president. The only person more unqualified is the man who made it all possible for millions of illegals and Moslems to enter America – Barack Hussein Obama. This is NOT “who we are.” America was built by immigrants who came here legally to become Americans, NOT by people who came here to remake America into the homeland they left! The Virtue of Xenophobia in Light of a House InfestationIdaho III%: It's Time for Legal Action Against Criminal Democrats!